Overcome your abandonment issues as you listen to this healing song by Jelila. For men: heal your feelings about being a father, how you felt about your father when you were a baby, helping you feel comfortable in your family and helping you create happy relationships now. For women: help overcome your abandonment issues and your negative inner image of Father which can help you attract better relationships with men in your life now. For Children: Soothing music for hurt or traumatised children. While the Player loads, please continue reading the Lyrics below. Taking too long? Listen on another site. LYRIC: MY FATHER’S LOVE Copyright Jelila 2011 All Rights Reserved. That there is no way that a father cannot love his own child. Shepherd charcoal on paper by (c) Jelila 1994. Click to see more of my art! that the father runs out. Yet still there is no way that a father cannot love his own child. A Voyage Round My Father by copyright Jelila 2011 All Rights Reserved. 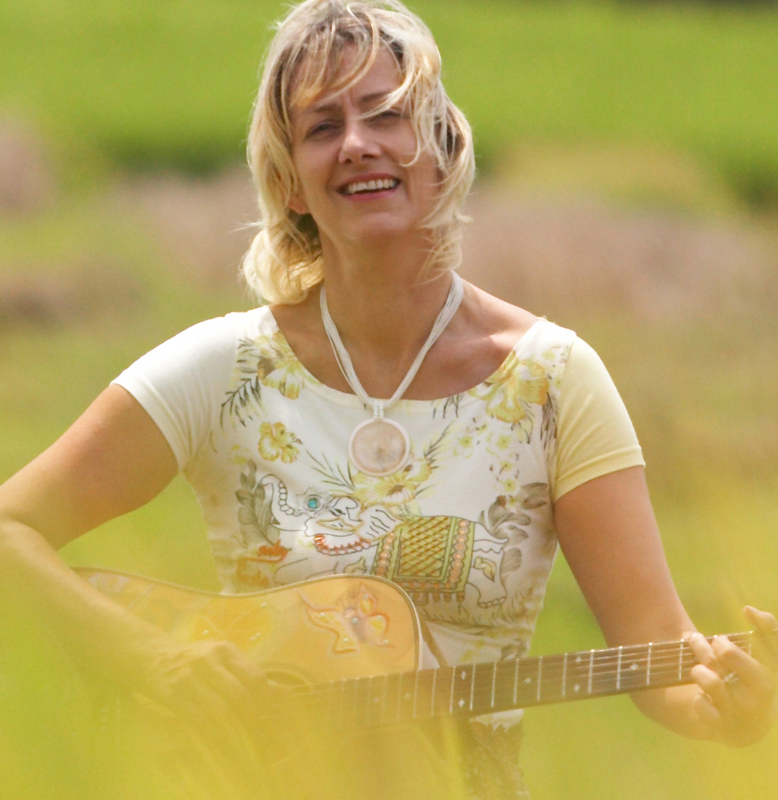 Jelila hand-crafts her own songs, and has recorded her pure, clear singing voice and guitar to create a choice of 14 CD ‘Journeys’ – special experiences to enchant and transport you to a timeless place of peace and harmony. The Lyrics, Music, and Positive Core Beliefs and Vibration of each ‘Journey’ is designed to positively program your subconscious mind, harmonising a different area of your life – collect the topics you need, and listen to feel the positive effect. This Journey explores issues with ‘Father’ and is designed to heal your relationship with your body, your physical reality, your money, authority, men in your life, fatherhood, and your real father, harmonising you. Music & Lyrics (c) Jelila 2011. All Rights Reserved. Boat image colour-in by (c) Cahya 2013 All Rights Reserved.